Dose/Strength (ex. 1 mg or 1ml): 2 Capsules in a day, once before lunch & once before dinner. Super Antioxidant useful for Body Builders, Jymnastics, Sportsman, Runners. It may help to double your Exercise Stamina. 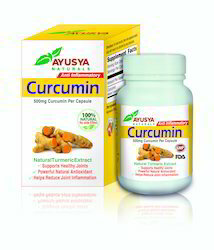 May help to detoxify kidney, liver boz of use of protein supplement and stroid. Multivitamin, Suoer antioxidant. 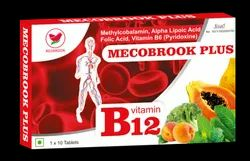 We are leading suppliers of Antioxidant Vitamin. We are affianced in voluntarily presenting to the industry a top class Antioxidants Vitamins Capsule.